Chile’s Valle de Elqui is for a haven for nature-lovers, hikers and stargazers, and will witness a Total Solar Eclipse just before dusk on July 2, 2019. Photo: Supplied. This is sponsored content for Wendy Wu Tours. You can tell a lot about a country by what it chooses to celebrate. The Japanese embrace the natural world, celebrating the blooms and blossoms associated with each season. The Mongolians throw themselves into the sports that were once an essential part of their nomadic culture, including riding and archery. And the Sri Lankans? Well, a party is not a party until the fire-breather shows up. If you are planning to head overseas this year, consider timing your trip to coincide with one of these fabulous festivals and unique events. From watching pilgrims bathe in a holy lake to marvelling at an awe-inspiring celestial phenomenon, these are the best spectacles to be part of this year. 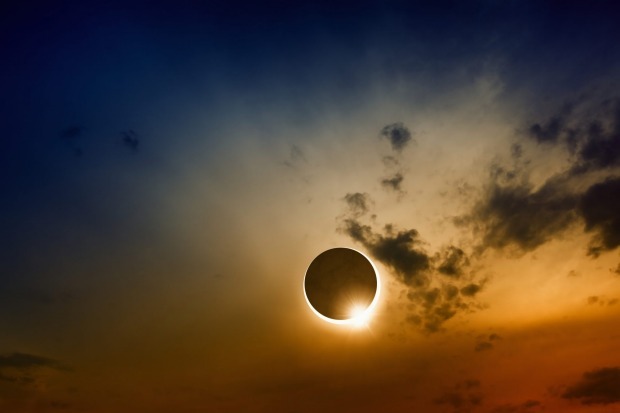 WANT TO: CATCH A TOTAL SOLAR ECLIPSE? More and more travellers are discovering the joys of a very different type of wilderness experience: gazing into the night sky, far from the bright lights of the big city, and being dazzled by how bright the stars truly are. This July, visitors to South America will be able to experience a different type of astro-tourism, and they won't even need to wait until dusk. A rare total solar eclipse is taking place this year, and Chile is the best place on the planet from which to view it. Prime viewing position for this cosmic display will be in La Serena in the heart of the Elqui Valley, which is around 10 hours drive from Santiago. 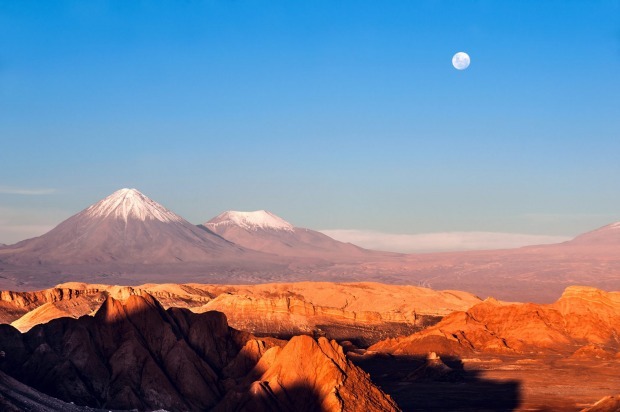 For a true VIP viewing experience, consider jumping on one of Wendy Wu Tours' exclusive Chile Eclipse tours which include a chartered flight from Santiago to La Serena to experience the evening from a reserved viewing area. WANT TO: SEE FIRE-BREATHERS AND ELEPHANTS? It is one of Kandy's biggest attractions, not to mention Sri Lanka's most sacred place of worship: the Temple of the Sacred Tooth, believed to house one of Buddha's teeth. The temple is always busy – expect to see hordes of white-clad pilgrims no matter when you visit – but if you want to see it at its impressive best, visit during the Esala Perahera, a festival held to commemorate the first teaching given by the newly-enlightened Buddha. The highlight of the 10-day festivities are the colourful parades. Hordes of drummers pound a beat as dancers, clad in colourful costumes with intricated headpieces, weave their way through their intricate routines. That is before we get to the acrobats and fire-breathers, not to mention the colourfully-bedecked elephants. WANT TO: DISCOVER JAPAN'S OTHER GREAT FLOWER FESTIVAL? Everyone is familiar with Japan's cherry blossom season, when cities right around the country are bedecked in these eye-catching pink blooms, known in Japanese as sakura. Less well-known but just as beautiful is the Shibazakura Festival, dedicated to another lovely pink flower, this one belonging to a low-growing shrub. For the best viewing opportunities head to the base of Mount Fuji, where an astonishing 800,000 plants are packed into two and a half hectares. 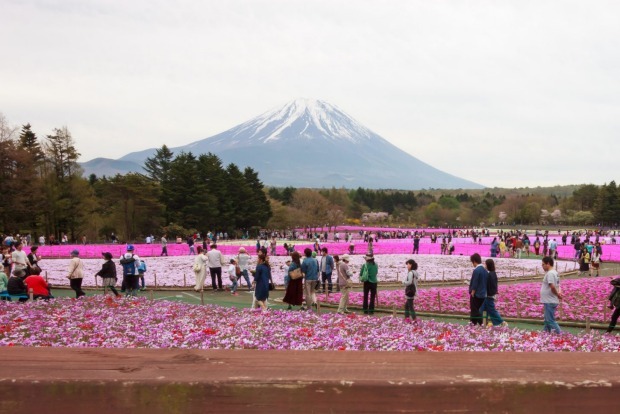 The sight of this sea of flowers in various shades of pink, spreading out against the backdrop of Japan's most famous mountain, is unforgettable. You can experience it on a day trip from Tokyo, or base yourself in the area and explore Fuji's famous five lakes. WANT TO: CHANNEL THE SPIRIT OF GENGHIS KHAN? 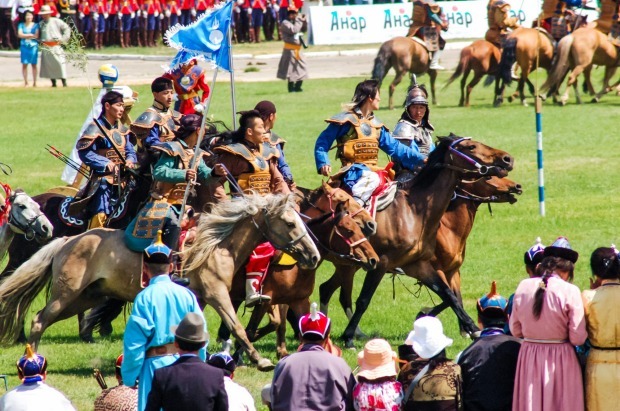 There is nothing quite like Mongolia's Naadam Festival, a celebration of tribal traditions that dates back to the times of Mongolia's most famous warrior, the mighty Genghis Khan. The focus is on Mongolia's most revered sports: archery, wrestling and horse riding. The event is celebrated right across the country, but one of the best places to join in the fun is in the capital city, Ulan Baator, where events kick off with an impressive opening parade featuring athletes, officials and monks. Also worth catching is the gala performance by local musicians, including Mongolia's unique throat singers. It is worth heading out of town to catch the cross-country horse race, a contest that is fiercely contested by younger competitors. WANT TO: WATCH A CAMEL BEAUTY CONTEST? With its grand palaces and hilltop forts, Rajasthan is one of India's most colourful destinations. The annual Pushkar Festival lifts things to the next level. 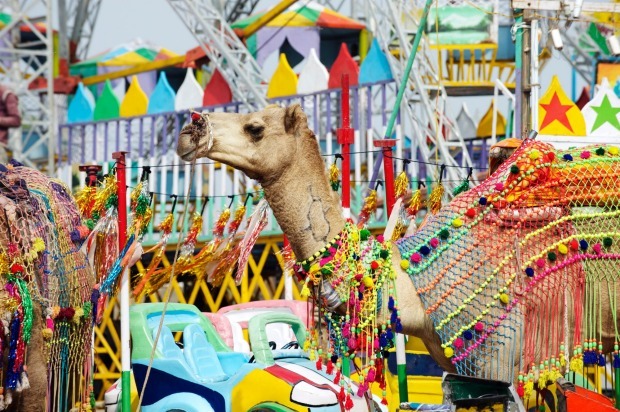 The week-long festival coincides with the country's largest camel market: visitors can see thousands of these magnificent beasts – along with other livestock, including horses, cows, goat and sheep – all adorned with colourful decorations. There are camel races and even a camel beauty contest. 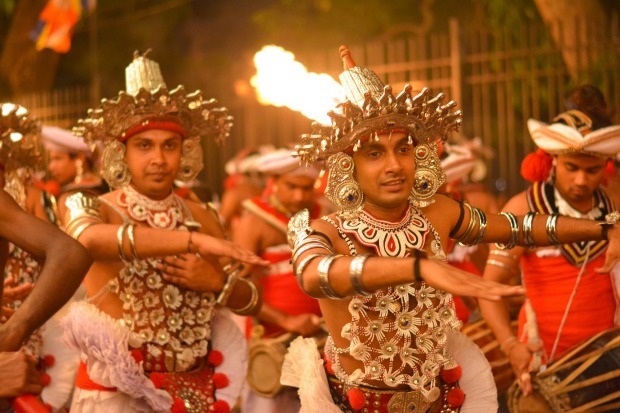 However, there is plenty more to see at this lively event, with performances by temple dancers, concerts and an arts and crafts bazaar, as well as magicians, acrobats and snake charmers. On the night of the full moon, thousands of pilgrims head to the lake to wash away their sins. Escape your world, Discover ours. Wendy Wu Tours are Australia's leading touring experts. For 25 years, they have been perfecting their range of tours to capture the very essence of Asia; so you're not just admiring the top sights but truly discovering them. With an incredible heritage and foundation across Asia, being one of the first companies taking Australian travellers into parts of China and Tibet, they have recently expanded their operations across South America. Offering unique experiences and comprehensive itineraries spanning China, India, Vietnam, Japan, Chile, Peru, Brazil, Argentina and more.